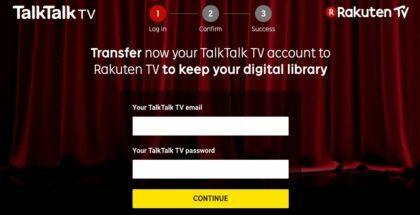 TalkTalk TV Store is closing its doors to non-TalkTalk customers, and moving any purchased films or TV shows to Rakuten TV. blinkbox has changed its name to TalkTalk TV Store. 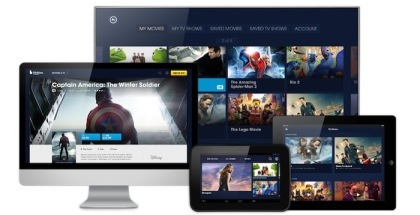 blinkbox will no longer be available on certain TVs, PCs and Blu-ray players from July 2015. Vodafone is close to buying blinkbox from Tesco, according to sources close to the deal. Her, American Hustle and other films are now available to stream on blinkbox in a new deal with EFD. 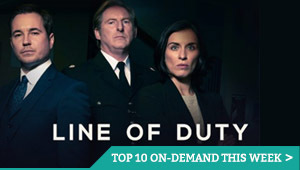 Tesco has updated its blinkbox app to allow downloads of movies and TV shows. Its future may be uncertain, but blinkbox is showing no signs of slowing down. The pay-per-view streaming service has teamed up with UltraViolet to offer free digital copies of movies and TV shows bought on disc. Tesco to sell or shut down blinkbox? Tesco is reportedly planning to sell blinkbox.